Naming rights are big business. 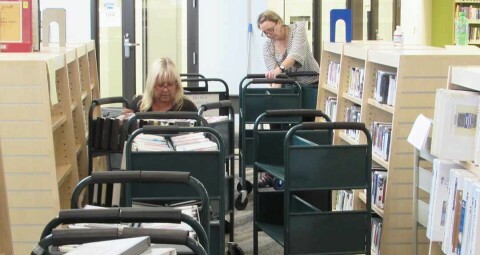 The finishing touches are being added and the doors will finally reopen at the Cole Library. 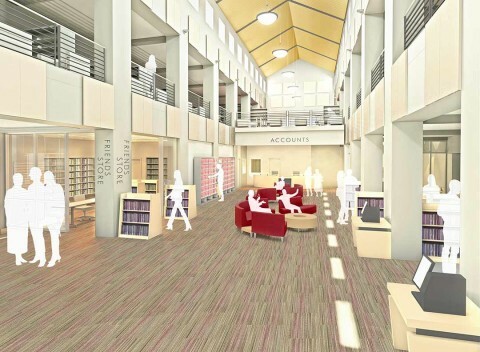 A pair of libraries undergoing facelifts are expected to be finished next year, according to city officials. 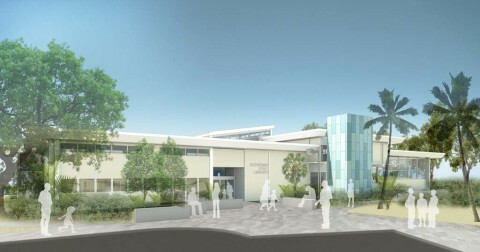 CARLSBAD — The plans to update the Dove and Georgina Cole Library are firming up.